Harnessing only the best in technology means more uptime and faster hosting. Our infrastructure is hosted locally in Sydney, Australia. 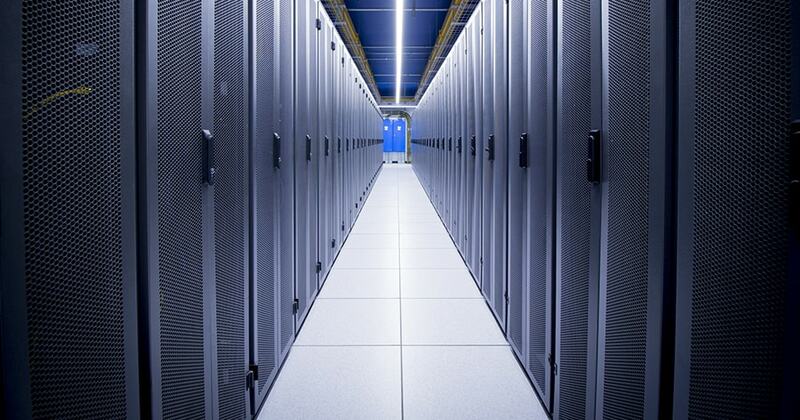 The facility, Australian Pacific Data Centres (APDC), utilises the best data providers and high-performance Dell hardware — industry-leading names such as Vocus, HP, SolidFire and Cisco can all be found powering our enterprise-grade network. We partner with some of the world’s most prevalent technology companies. This allows us to deliver higher uptime and superb reliability. You can rest easy at night knowing our network is built for enterprise demands. Chat with Ross, local SysOps Manager. Where will my data be hosted? Your data will be hosted at the high-performance APDC facility in Sydney, so stay confident knowing that your servers are in good company. Also, we never store any data offshore meaning it’s protected by Australia sovereign law. Who is around afters hours keeping my website up? Our team operates around the clock, 365 days a year, monitoring all infrastructure and network to ensure smooth sailing. What type of network does Crucial run? We run our own fully independent network with privately owned infrastructure. Our upstream providers guarantee high-performance and low-latency transit. Can I visit the datacenter? Our team love taking invited guests on a tour around the facilities, if you are interested please get in contact with our sales team. With over 10 years of experience in the hosting game, we’re afraid to say we’ve developed a bit of an obsession with uptime. Our uptime is a result of the blood sweat and tears that our team sheds to help keep our customer’s businesses online and in front of the world. We also know that data centers are not the most environmentally friendly of buildings, that’s why we offset our carbon emissions through our Evergreen program.